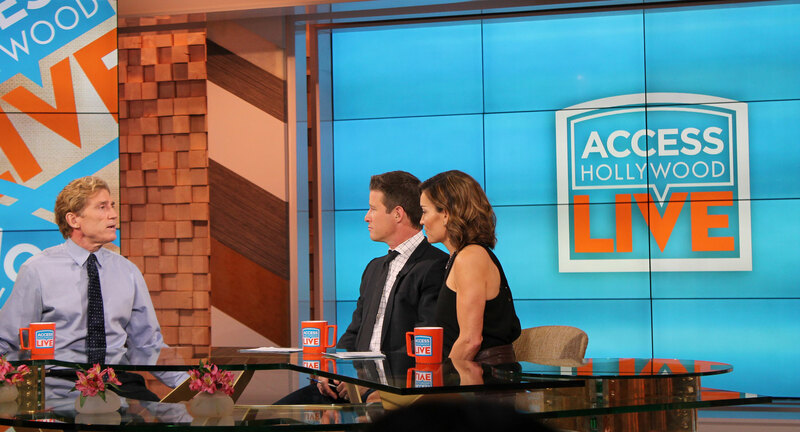 Dr. H on the set of Access Hollywood Live, discussing his role as Medical Advisor on The Biggest Loser TV show and more. 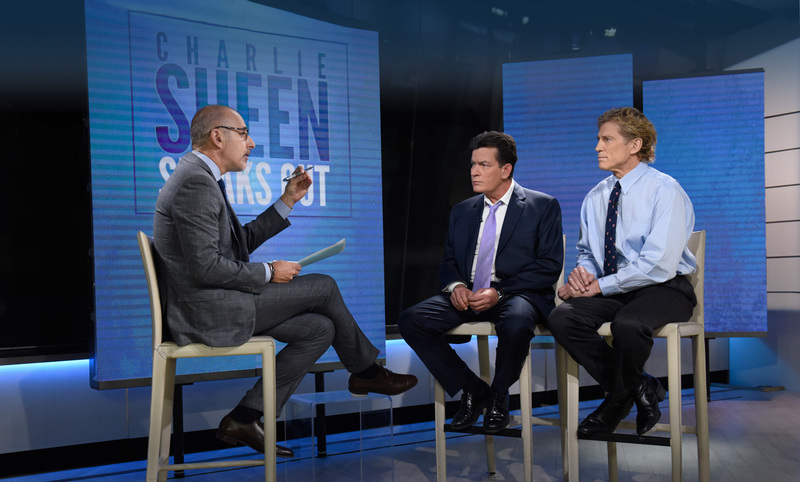 Dr. H on Dr. Oz discussing the medical facts about Charlie Sheen's HIV diagnosis with Sheen's ex-girlfriend. 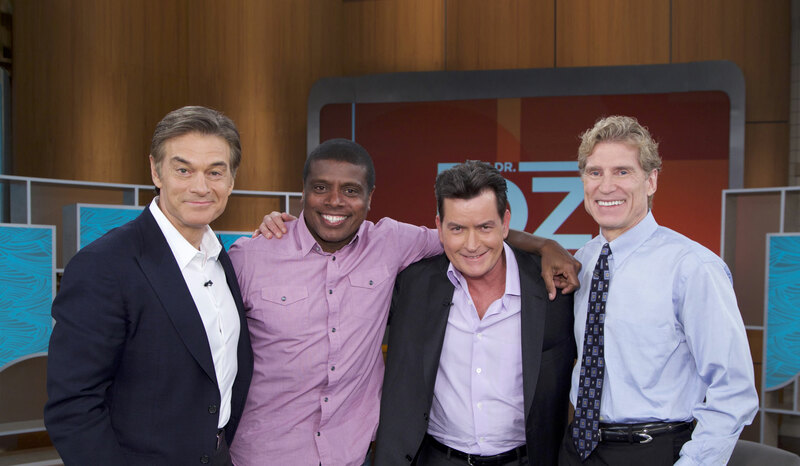 Dr. H backstage on the set of Dr. Oz after shooting a follow up show on Charlie Sheen’s HIV diagnosis. 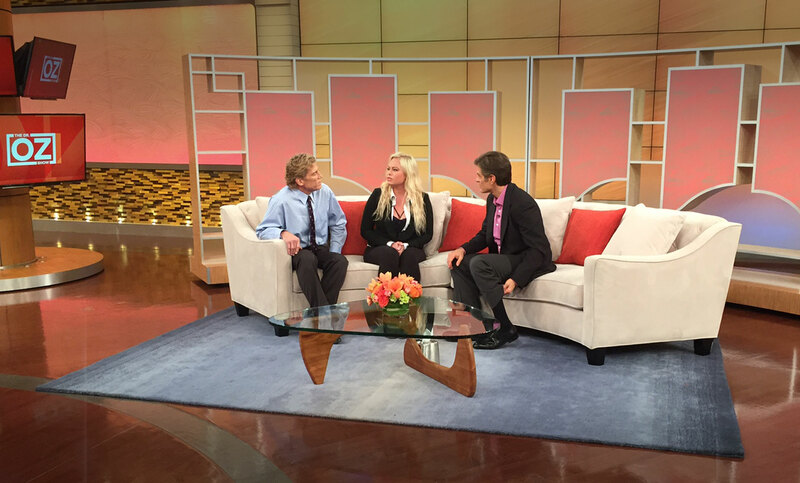 "Walking 25,000 steps per day in Europe would have never been possible without the support of Dr. H...It feels so great to feel so great! Unbelievable bouncing up and down the stairs of the metro!" For trusted straight talk about health, fitness, fat loss, diabetes and more.